Includes two meat claws and a retail inspired gift box. 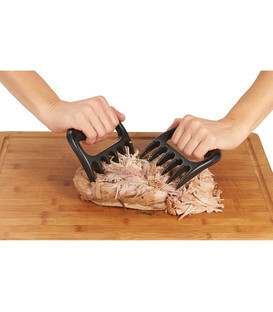 Use claws for shredding and handle meat, tossing salad and more. When shredding, use one claw to hold the meat and the other to shred. 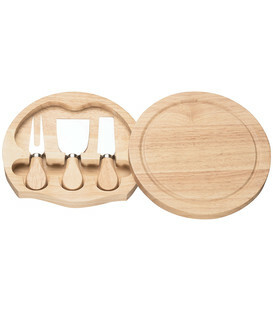 Three piece set made from rubber wood and supplied in a white gift box. 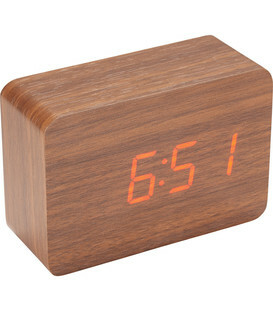 This LED display wooden clock is perfect for any desk, table or night stand. A must have for every home. 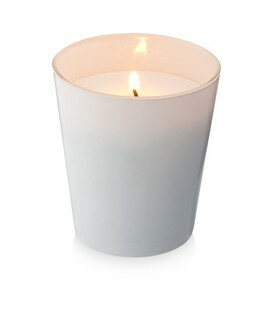 Exclusive scented candle in a glass jar with a light fragrance. Two piece wine glass set with waiters friend. 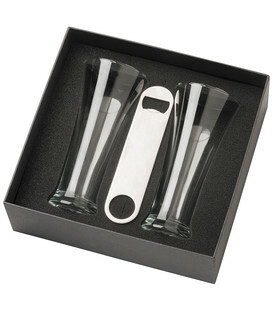 Supplied in a classy two part gift box with foam insert. 520ml capacity. Very stylish travel accessory. 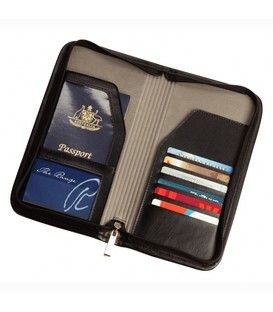 Open main compartment for storing all travel documents. 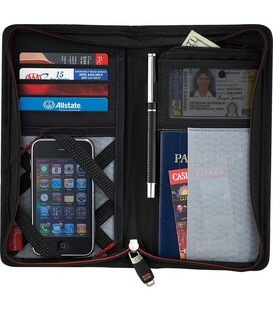 Multiple pockets for passport, tickets, itinerary, credit cards and business cards. Black leather. 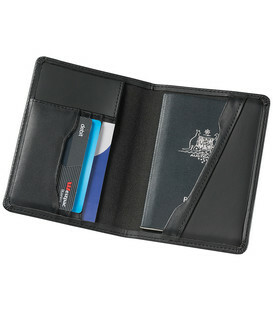 Genuine saddle grain leather, open front pocket, interior pockets for passport, travel documents and currency. Velcro closure on pocket. 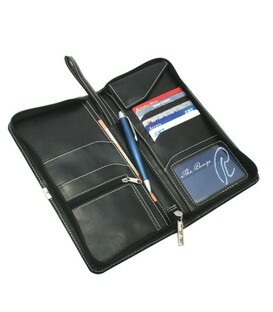 Five business card slits and pen loop. 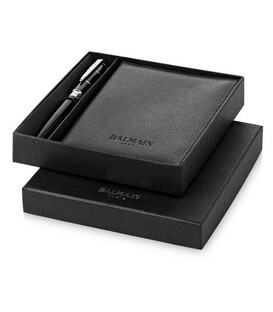 Supplied in a one piece Cutter & Buck® gift box. Take storage and organisation to a whole new level for any Jetsetter. 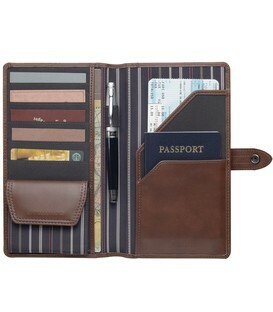 Travel wallet finished in split leather with sections for credit cards, money and passport. Polished leather beautifully styled with wrist strap. 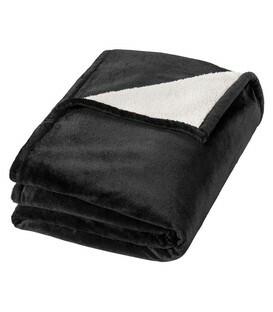 Made from smooth PVC and soft nylon lining. 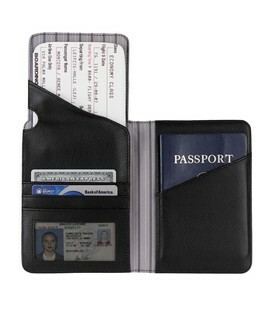 Internal pockets for passport and separate card slots.  The ultimate travel companion. 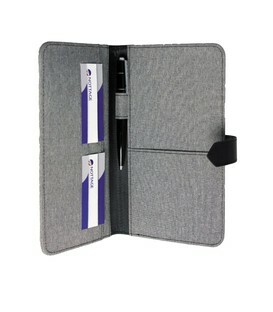 This versatile passport wallet comes with a built in 4000mAh lithium polymer battery to charge your devices on the go. 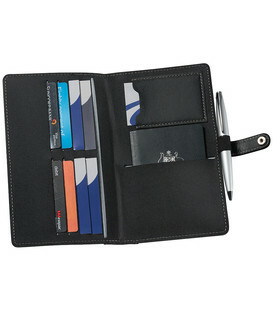 Made from stylish grey polyester with PVC trim and white stitching, internal credit card slots, document and passport pocket and pen loop. 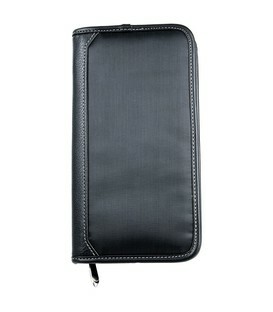 Manufactured in imitation leather with peach skin interior. 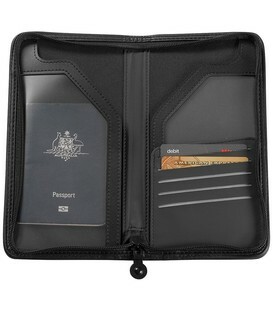 Manufactured from on-trend grey Polyester and contrasted with black PU and Nylon materials this Passport Wallet is your perfect travelling companion to keep all you important travel documents in order. 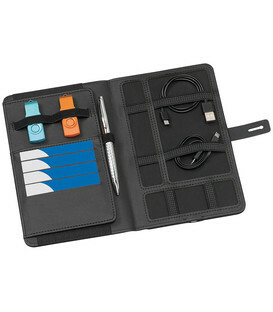 It is has a magnetic snap button closure, pockets for your passport, business cards, itinery and a pen loop. 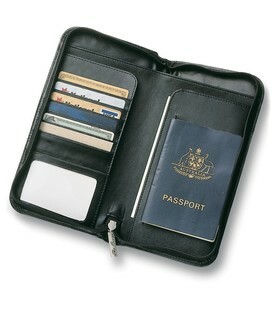 This zippered travel wallet is manufactured with microfibre outer and trimmed with imitation leather.